Humberto you will be missed. Thank you for always smiling, dancing and staying positive through the toughest of times! 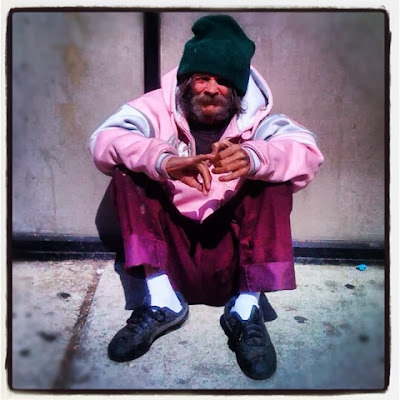 These 6 photos are a brief remembrance of an elderly homeless man who stepped into my life in 2009. 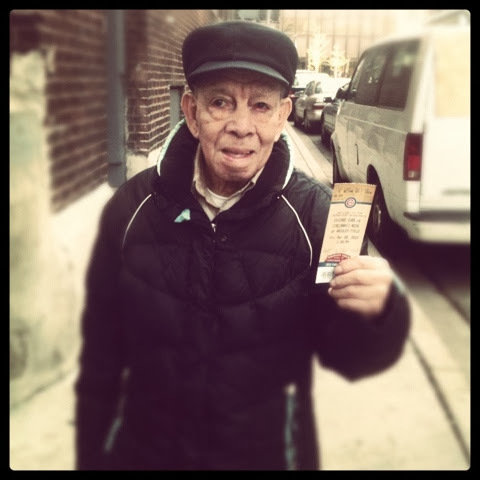 Humberto arrived at Cornerstone for the first time in his early 80's. Even though he was unable to speak English, and I unfortunately can't speak Spanish, we became friends! He immediately livened up our place with his infectious sense of humor, positive attitude and energy; everyone called him "Papi", he was loved, respected and adored by all. During his final year, his health started rapidly declining, yet he kept smiling, dancing and staying positive. He spent much of this past winter rotating in and out of ambulances and hospitals for his ongoing lung and heart problems. This morning, I want to draw our attention to a group of people who've been constantly subjected to judgment, harassment and hatred by a powerful select few, simply because of who they are and what they do. It may be their disability, their mental illness, their addiction, where they sleep, sit or stand or simply because they beg for a little loose change. This morning, I also want to draw our attention to another group of people who are also subjected to similar judgment, harassment and hatred. These are people who lovingly show compassion to the first group.